Κατηγορίες: Ιστορία - Παγκόσμια, Πολιτική-Αντικαπιταλισμός, Βιβλία στα αγγλικά, Ενάντια στην καταπίεση, Εργατικό κίνημα - Παγκόσμια, Ιστορία, Μαρξιστική θεωρία, Πολιτική, Πολιτική-Γενικά, Ρατσισμός. Malcolm X was an inspirational speaker, an activist and a revolutionary. He was born into poverty in 1925 in the US and his early life was shaped by racist violence: his home was firebombed when he was four and when he was six his father was found dead, probably killed by the Ku Klux Klan. By the time of Malcolm X’s assassination in 1965, he had become one of the most iconic figures of Black power. 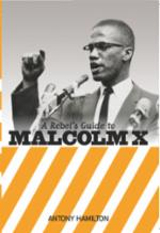 This addition to the popular Rebel’s Guide series follows Malcolm X’s political journey and the movements and ideas that influenced it. It looks at why his ideas continue to resonate and why the need to take forward his arguments and militancy — “by any means necessary” — remains as strong as ever. 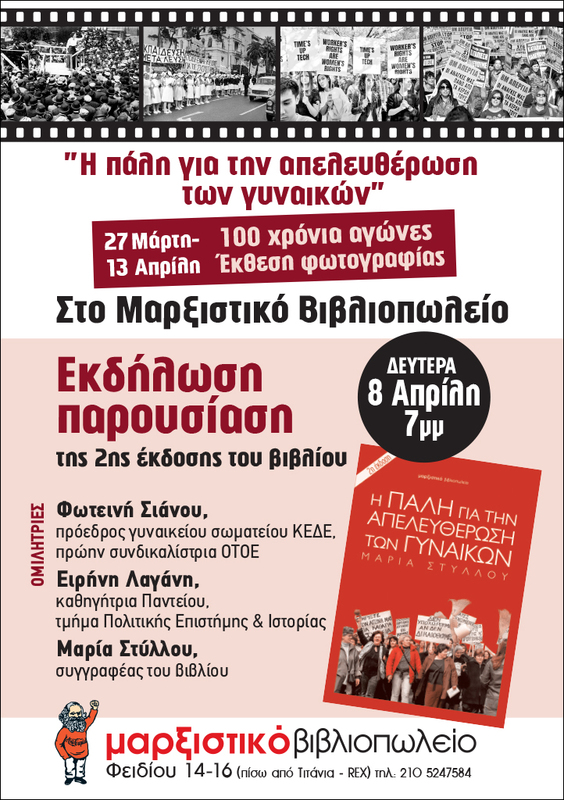 "Η πάλη για την απελευθέρωση των γυναικών"
Μαρία Στύλλου, συγγραφέας του βιβλίου. Δείτε τα video από εκδηλώσεις και συζητήσεις.